Although they were written off by pundits before the start of the tournament, Singapore defied all odds to lift the 1998 Tiger Cup in Hanoi, Vietnam, as Englishman Barry Whitebread masterminded a superb triumph. With the retirement of veteran players such as goalkeeper David Lee, talisman Fandi Ahmad and the midfield engine Malek Awab, Whitebread decided to go with a mix of old and young in the playing squad. 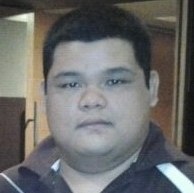 In came goalkeeper Rezal Hassan, defenders R. Sasikumar and Aide Iskandar from the Under-23 team. Promising striker Ahmad Latiff Kamaruddin was also included. They were joined by the experience of Rudy Khairon, Rafi Ali, skipper Nazri Nasir and Kadir Yahya, who at 30 years of age was the oldest squad member. 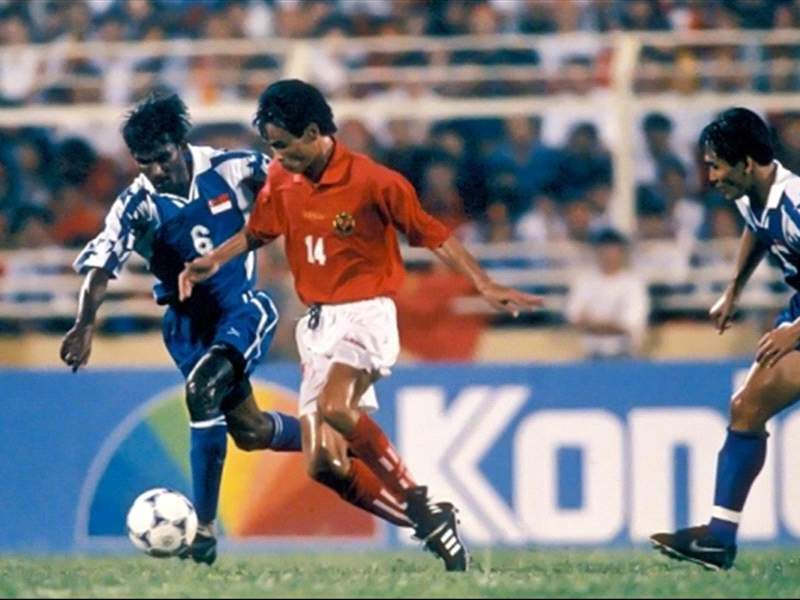 Drawn in Group B alongside hosts Vietnam, Laos and 1996 runners-up Malaysia, Singapore braved the tough fixtures to reach the semi-finals. The Lions cruised to a two-goal victory against Malaysia in their Group B opener, as midfield maestro Rafi Ali and teenage wonderkid Ahmad Latiff both struck in the first-half to seal victory. They subsequently earned a point in their second match, playing out a goalless draw against Vietnam in front of a capacity home crowd. The final group match saw Singapore run out victors against minnows Laos, courtesy of goals from Zulkarnaen Zainal, Ahmad Latiff and Rudy Khairon. Those results saw Singapore top the group ahead of Vietnam on goal difference, which would result in what was probably one the loweest moments in the region’s footballing history the day after. With the score locked at 1-1, a farcical last 10 minutes ensued as both sides allowed their opponent to score without much resistance. In the dying seconds of the game, Indonesia’s Mursyid Effendi deliberately scored an own goal to give the Thais a 3-2 'win'. As a result of their eagerness to lose, both Indonesia and Thailand were fined $40,000 by FIFA for ‘violating the spirit of the game’, while Mursyid was banned from domestic football for one year and international football for life. Buoyed by the boisterous home support, Vietnam recorded an emphatic 3-0 victory over Thailand in the semi-final, while Singapore hung on to win 2-1 win against Indonesia in the other semi-final. 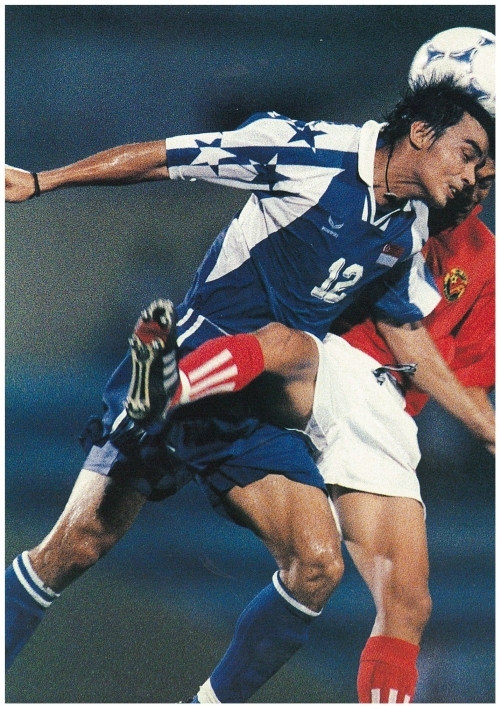 Over 25,000 fans flocked to the San Hanoi stadium on September 5, 1998 to cheer on the home side against Singapore but they were to return home in tears and disappointment. The unfancied Lions eked out a slim 1-0 victory, courtesy of Sasikumar's first international goal for Singapore. Kadir’s cross deep into the box cannoned off the defender's shoulder blade and into the back of the net, in what has since been referred to as the 'Shoulder of God' goal to give the visitors the lead in the 65th minute. The goal silenced the home crowd, and a late sending off for Ahamd Latiff would not prove to be a factor, as eventually Singapore lifted its first ever international trophy.